I need a room for a couple of weeks starting about jan 27 with air conditioner. Looking for something around 1000 peso or less. need cooking facilities, some times. Yes we have rooms available. I need a room .. queen bed air conditioning and some cooking facilities. for about 1000 peso or less. 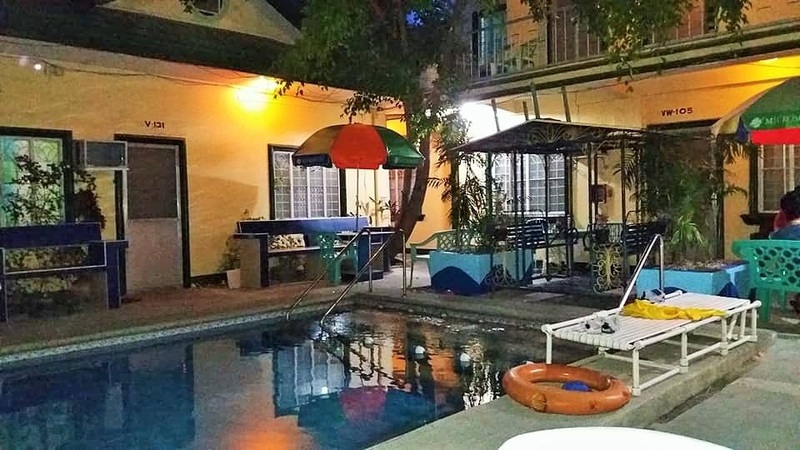 Ive Booked just one night at end of the month through Bookings .com a stopover on my way to see family member in Zambales my brother and family , but possible extra nights on the way back if I like Angeles , I will ask you for a room hope you can do , thanks .. arriving by swagman bus in the afternoon I think it gets there by 1400hrs, thank you . .. rodney .. This trip I’ll be staying about eight weeks. Not sure when I’ll be coming in, but it will definitely be early March sometime—somewhere between the 3rd and 5th or the 10th and the 12th. Then I’ll leave early May. 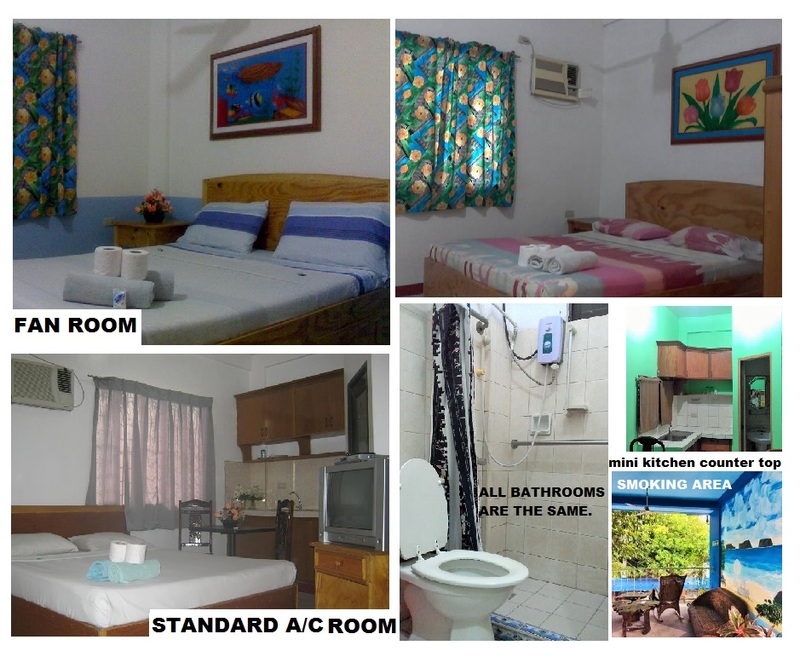 Like previous times, can I get the same room I had before, #217, for 810 pesos/day (24,300/month), for my full stay???????? Hi! What room can you suggest for 7 adults and 1 child? How much is per night? Also what is your proximity from Oasis hotel? I need a room for a 1 weeks starting about August 24th with air conditioner. Looking for something around 1200 peso or less. 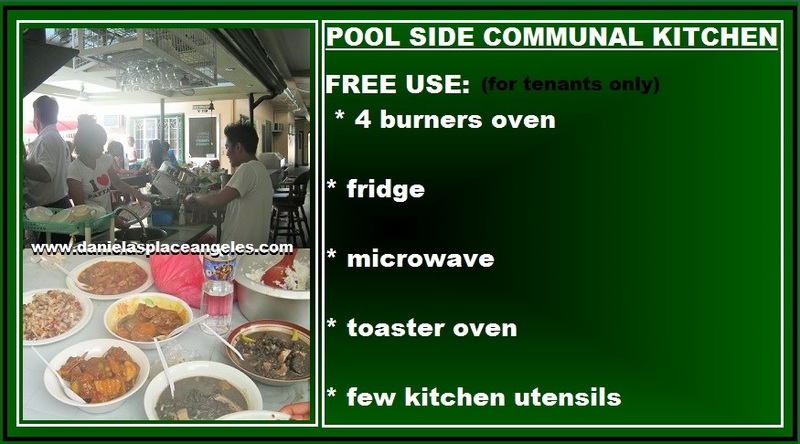 need cooking facilities, some times. Hi Charlie, check your email for the inquiry. I need a super deluxe room for 3 week. I will be arriving on the 15 of January and stay till Febuary 5. If you have available, Please reserve me one and e-mail me with the info! Hi Melinda, yes we have rooms available. 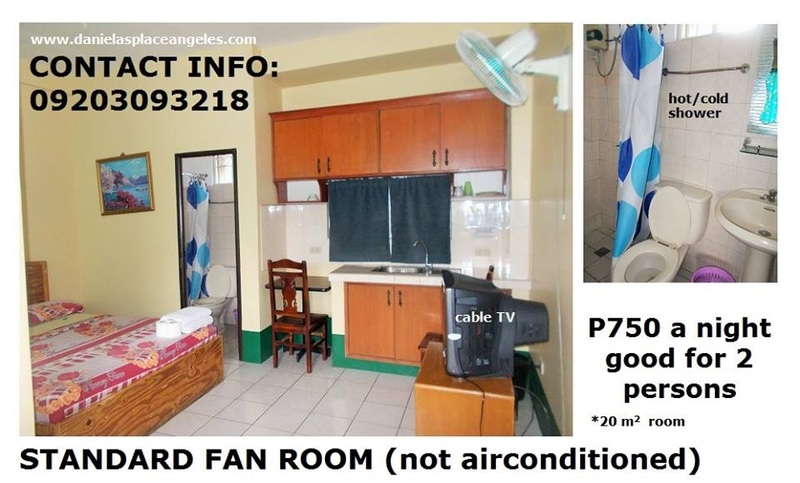 900/night promo for a standard aircon room still available for reservation? Hello, yes we have rooms available. 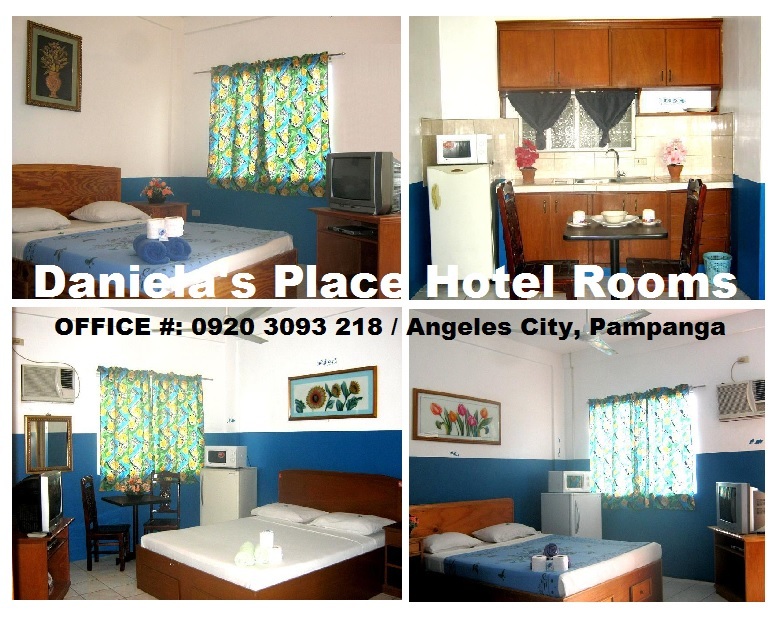 Kindly click the following link to make reservation. Greetings: Advance Happy Valentines Day to All! #WalangPasok: Class suspensions on Tuesday, April 23 INQUIRER.netSeveral schools suspended classes following a magnitude 6.1 earthquake that struck some parts of Luzon on Monday afternoon. #WalangPasok: Class suspensions, Tuesday, April 23 RapplerBookmark and refresh this page for a list of areas where classes have been suspended for Tuesday, April 23. 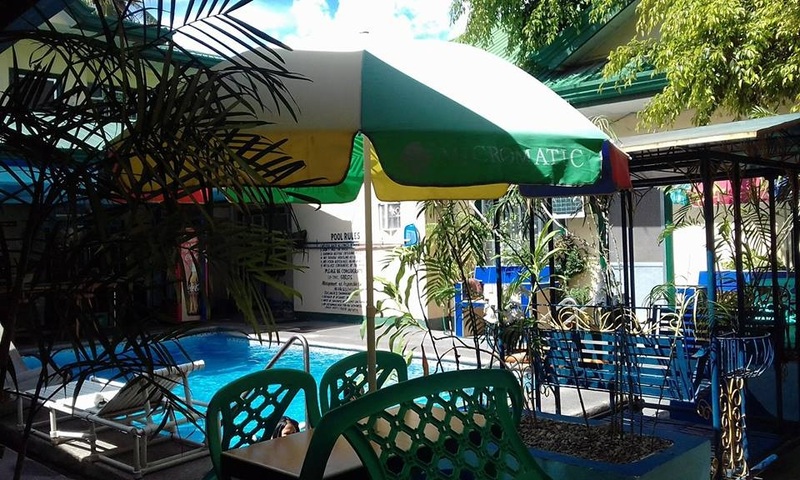 © 2019 Daniela's Place | Angeles City Hotels.